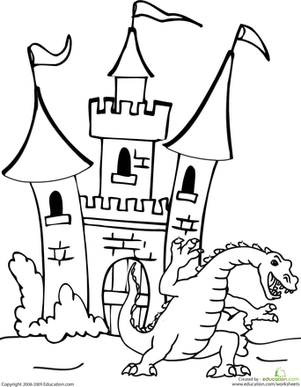 Has your child ever wanted a ferocious dragon of his own? 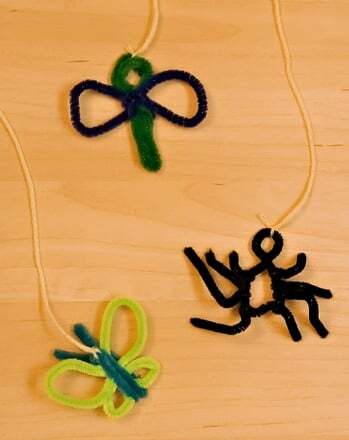 Take to the skies with this dragon mobile pattern! 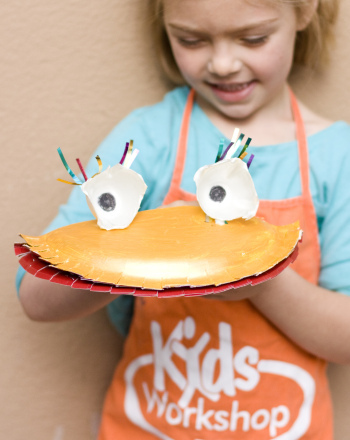 Your child can create and hang this papercraft dragon from the ceiling, to admire in its glorious flight. 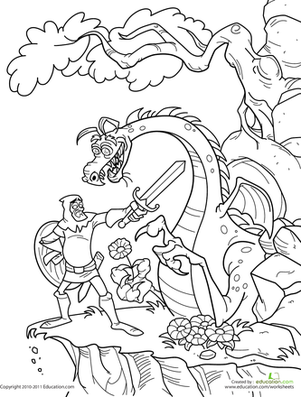 A coloring sheet of a Komodo Dragon, made for 1st grade science or art students. 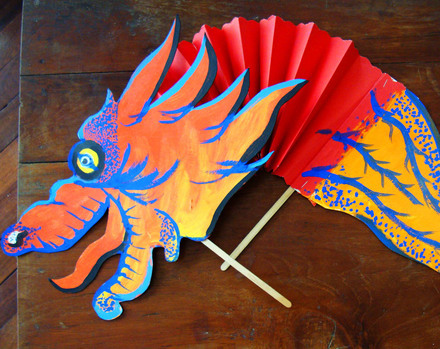 Every day can be Chinese New Year with a dancing dragon that your child can make at home. 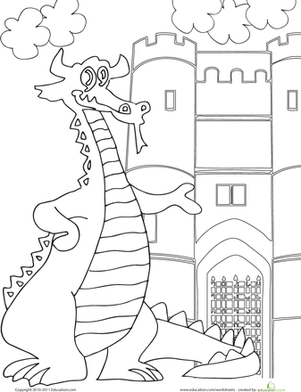 Children read along as Ben searches high and low for his brother's missing toy dragon.